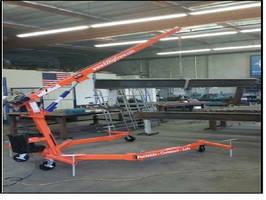 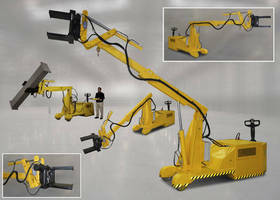 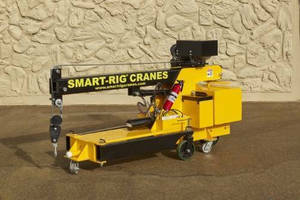 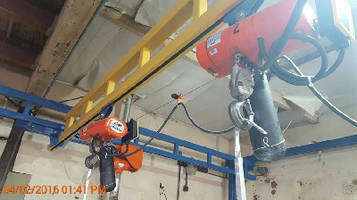 Portable Jib Crane feature heavy duty steel welded construction. 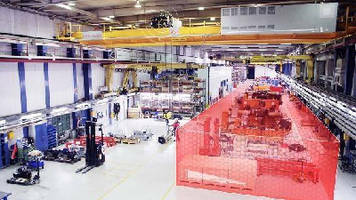 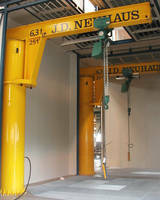 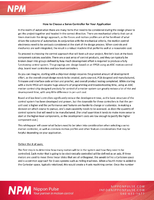 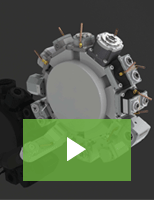 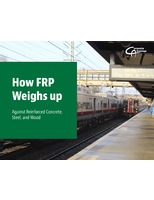 Modular Overhead Crane targets growing companies. 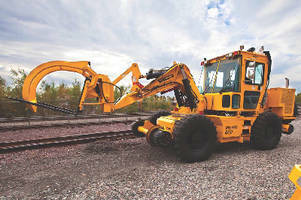 Rail Crane handles multiple railroad tasks.